the food club | Badudets Everything Nice! In celebration of Buwan ng Wika, it’s time for our own Pinoy food to shine. 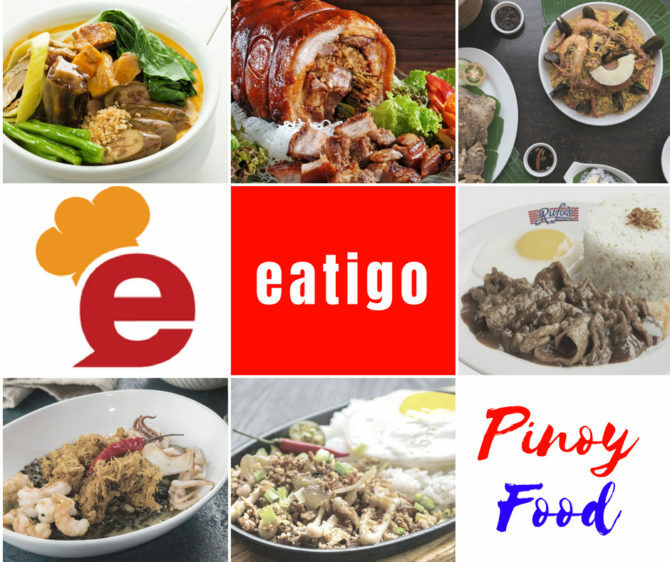 When you think of Filipino cuisine, what comes to mind? Adobo! Sinigang… oooh that tangy, steaming bowl. Sisig for pulutan is always present at any gathering. And don’t forget the halo-halo for dessert, that glorious hodgepodge of macapuno, nata de coco, beans, ube chunks, topped with creamy leche flan.